Free Download Noboborsho Bangla Wallpaper - Poila Baisakh Bangla Wallpaper. New Stylish Noboborsho and Poila Baisakh bengali photos for free download and Share to all your friends and everyone. 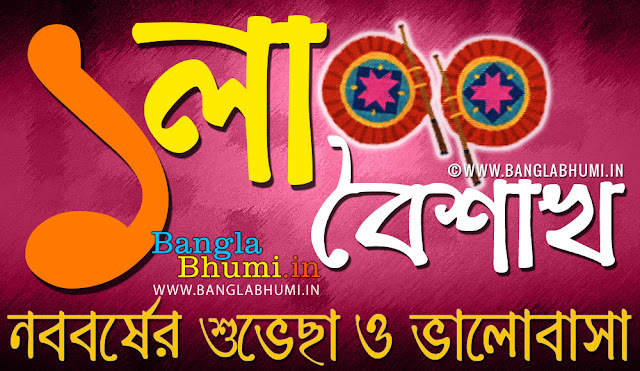 Bangla Bhumi wish to all "Subho Noboborsho".